Seattle looks set to become the first US city to introduce cash machines that will cater solely for crytocurrency bitcoin. 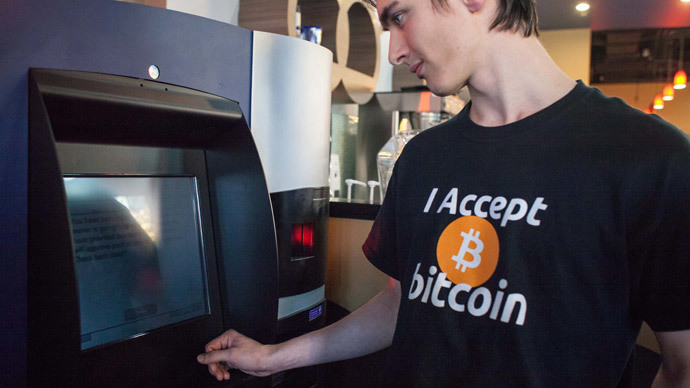 Canada was the first to install bitcoin ATMs and there are plans to introduce cash points in London and Singapore this year. Las Vegas-based company, Robocoin, has announced the installation of the first automated teller machines (ATMs) in Seattle later this month. Following in the footsteps of Canada, which introduced the machines last year, the new ATMs will come equipped with scanners that recognize government-issued identity, such as passports and drivers’ licenses. Users of the digital currency will not only be able to swap their bitcoins for cash at the machines, but they will also have the possibility to deposit cash or purchase more of the crytocurrency. Since its launch in 2008, bitcoin has been growing in popularity despite the currency’s volatility and lack of legislation governing its usage. Robocoin pioneered the first bitcoin ATM in Vancouver last autumn and is looking to install similar machines in Austin, Texas later this year. 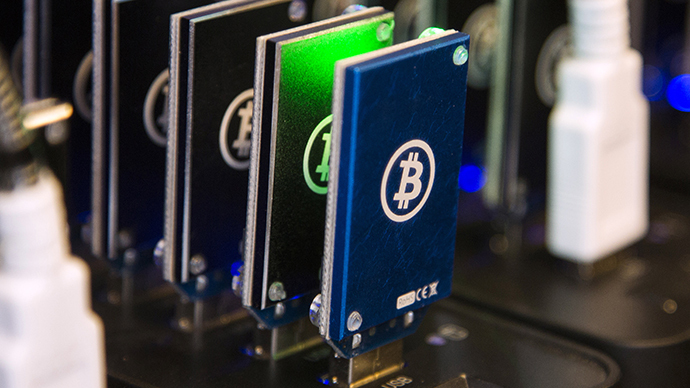 The Canadian bitcoin exchange, Bitcoiniacs, has also announced they want to set up the infrastructure for the Robocoin-made cash machines in Singapore and London in the near future. “We’re currently looking for a location. We’ve got a gentleman on the ground in Singapore that we’ve been working with. We’re likely going to do a similar set-up to what we have here in Vancouver,” Mitchell Demeter, found of Bitcoiniacs said to CoinDesk.com. 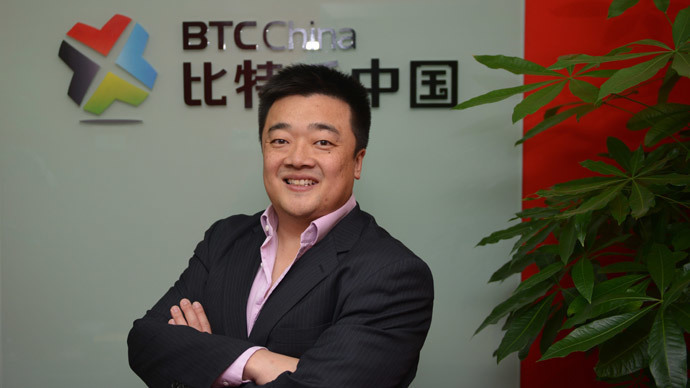 Demeter said that Singapore was an ideal target for Bitcoiniacs because of the country’s recently-introduced tax guidelines on bitcoins. The currently value of a bitcoin stands at around $636, but its value is prone to dramatic fluctuations. Last December the value for one unit stood at about $1,000, which fell drastically by around 20 percent on February 7. Following the massive drop in value, two of the currency’s best known exchanges froze withdrawals. A week later, major bitcoin exchange, Mt Gox , issued a statement apologizing for the inconvenience caused by the suspension. The exchange said it would resume transactions as soon as possible once technical difficulties have been resolved. 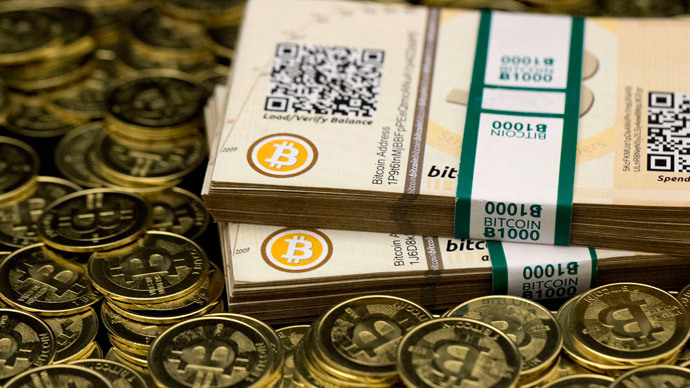 "With this new system in place, Mt Gox should be able to resume withdrawals soon. At the beginning we will do so at a moderated pace and with new daily/monthly limits in place to prevent any problems with the new system and to take into account current market conditions," it said in a statement on its website on Monday.